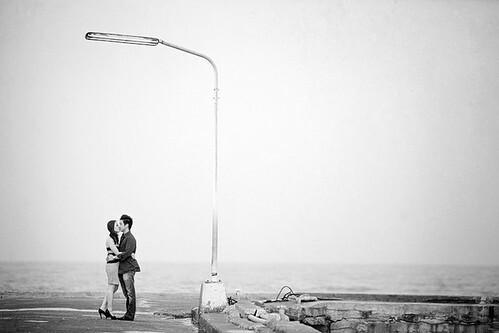 Adeline and Wee Chao hosted me in Bangkok and Hua Hin for their pre-wedding portraits and what a trip it was! This was my first visit to Hua Hin, Thailand and Hua Hin is really scenic and rustic. It’s got such a nice quiet vibe and is perhaps one of the best getaways in the region. 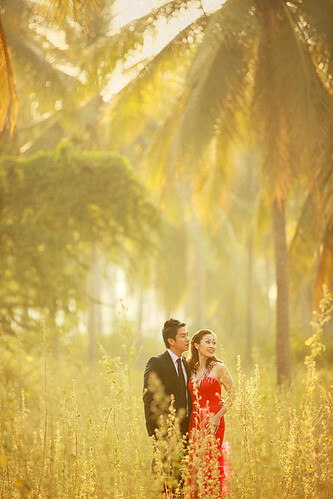 Here are some images from our shoot in Hua Hin. ~ by Zaphs on December 6, 2010. Adeline is one of my oldest friends. 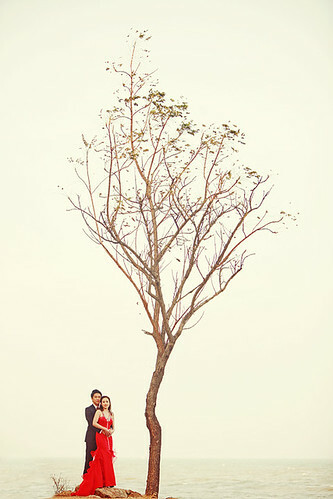 too bad i won’t be able to attend her wedding ‘cos i’ll be in Tokyo for work. really wish i could be there.